No longer simply a “part of getting older”, cataracts can be safely removed and your vision restored. If your cataracts are impairing your personal or professional life, ask us about whether or not you’re a candidate for cataract removal surgery. Most commonly a result of aging, cataracts can also be influenced by UV radiation (from the sun) and by certain medications (such as medications used to treat diabetic retinopathy). Quite common, no one actually knows for sure why cataracts develop or what prompts them to begin developing. Over time, as we age, the lens of the eye becomes discoloured and clouded. 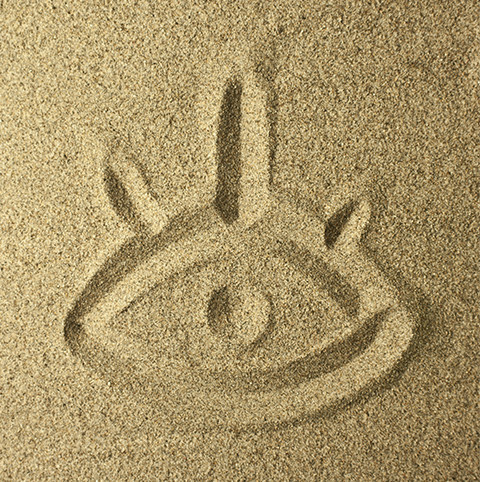 To date, the only approved and effective treatment for cataracts is cataract removal surgery. Are Cataracts Impairing Your Lifestyle? 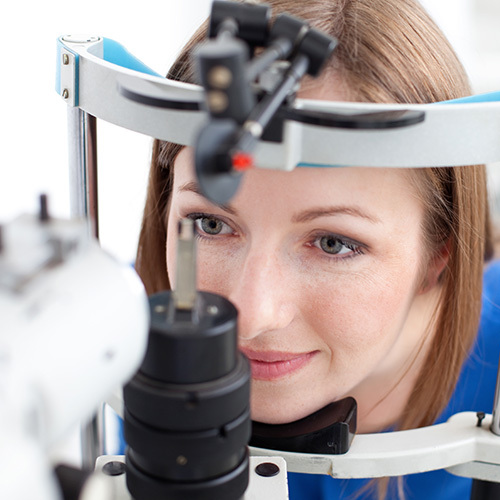 If your cataracts are beginning to impair you (personally or professionally), you may be a candidate for cataract removal surgery. This safe surgical procedure is routine, with millions being performed in Canada and the United States every year. Request an appointment to determine your candidacy. Biomicroscope Test – This test has been implemented to allow the optometrists to visualize the cataract in greater detail. In the cataract removal surgery, your eye’s natural lens is removed and a plastic intraocular lens (IOL) is fitted in its place. 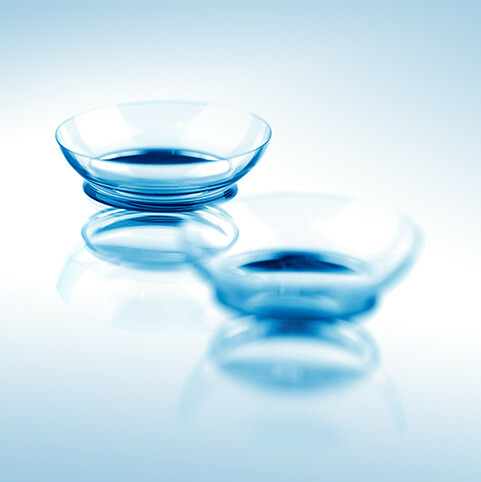 The IOL takes over all functions of the old lens; it is not seen or felt once inserted. Your eye and surrounding tissues are numbed – The procedure is relatively painless thanks to the use of local anesthetic. The lens will be prepped for removal. Depending on the variation of the surgery being performed, it may be broken into smaller pieces via ultrasound waves or removed in one full piece. The intraocular lens is inserted in place of the natural lens. You are observed for a few hours and then sent home to recover. Note that you will not be able to drive immediately after the surgery and will require a safe way to get home.